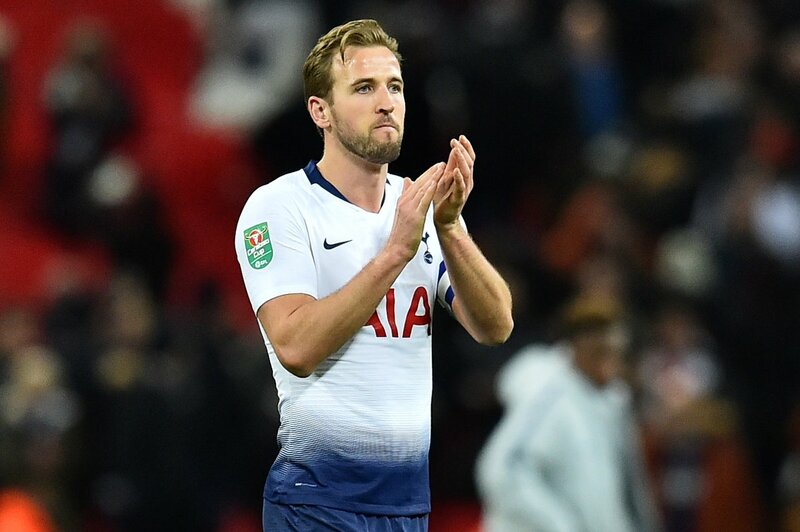 Harry Kane witnessed the New England Patriots pick up another Super Bowl title as they defeated the LA Rams 13-3. Tom Brady, the New England quarterback picked up a sixth Super Bowl ring, and the Tottenham striker was present to take part in the festivities. Kane flew off to America to watch the game, and even though it was a low scoring one, there was a lot to celebrate for the England captain. Kane was pictured alongside Julian Edelman and Tom Brady, and even got to hold the Super Bowl trophy. There were some other meetings for the Englishman as he met online game Ninja and shared pictures with YouTuber TimTheTatman. The Tottenham star even got clicked with Robert Kraft, the owner of the Patriots, and suffice to say the Englishman would have been pleased with the result. The Englishman is a huge NFL fan and has supported the Pats for years. Unfortunately, he has been out for a while with ankle ligament damage and is expected to return in March. The forward recently shared a clipping of him going through training as he continues his rehab and let’s hope he comes back stronger than ever to finish the season on a high. Spurs are third in the Premier League and have a slight chance of winning the title. Those odds will be massively boosted once the striker returns in March.